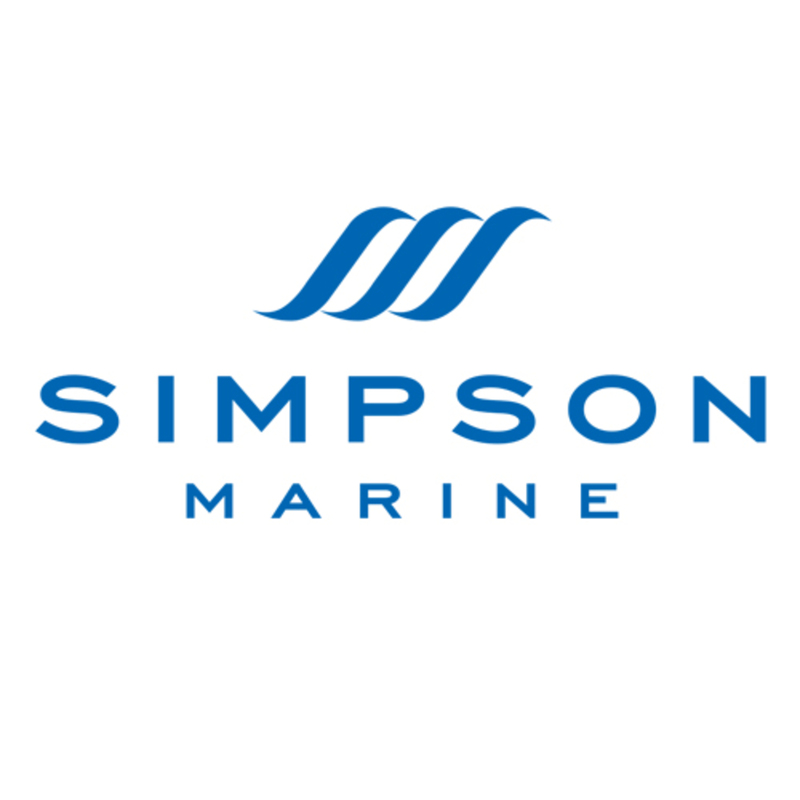 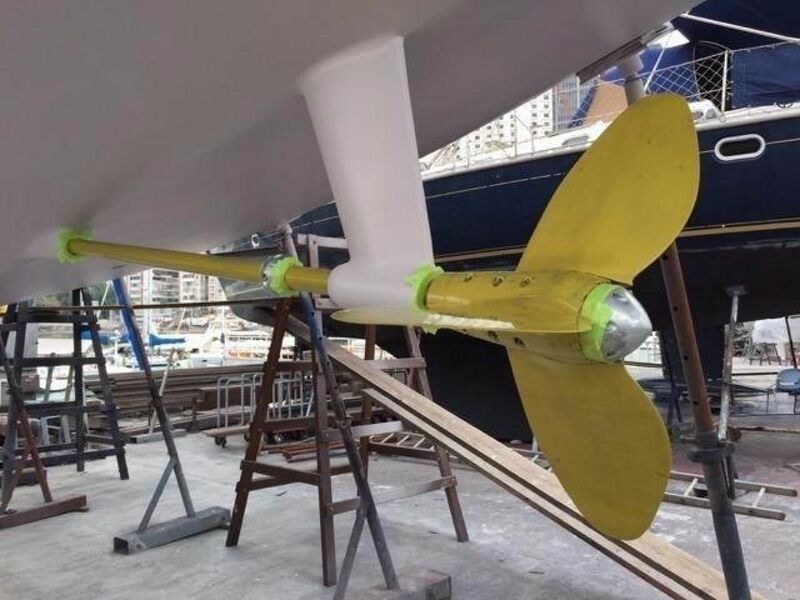 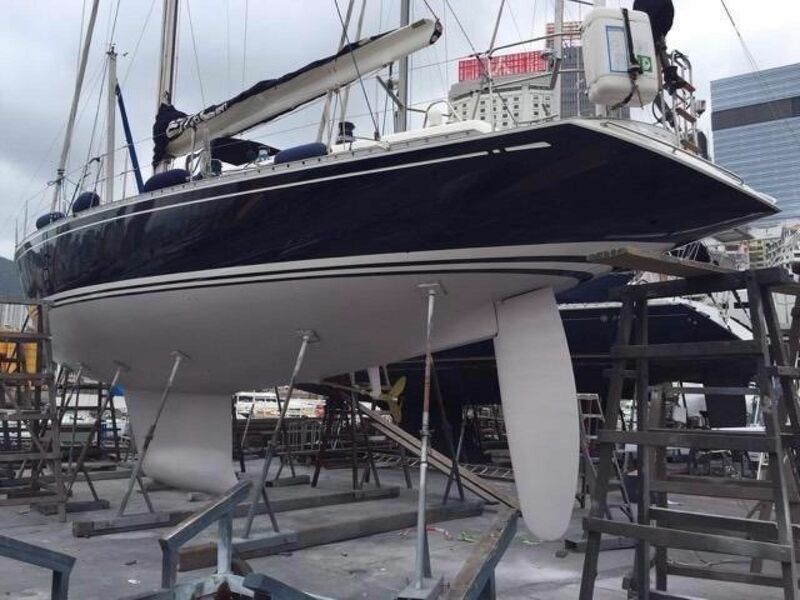 Engine and generator service, anti-fouling just done in April 2018! 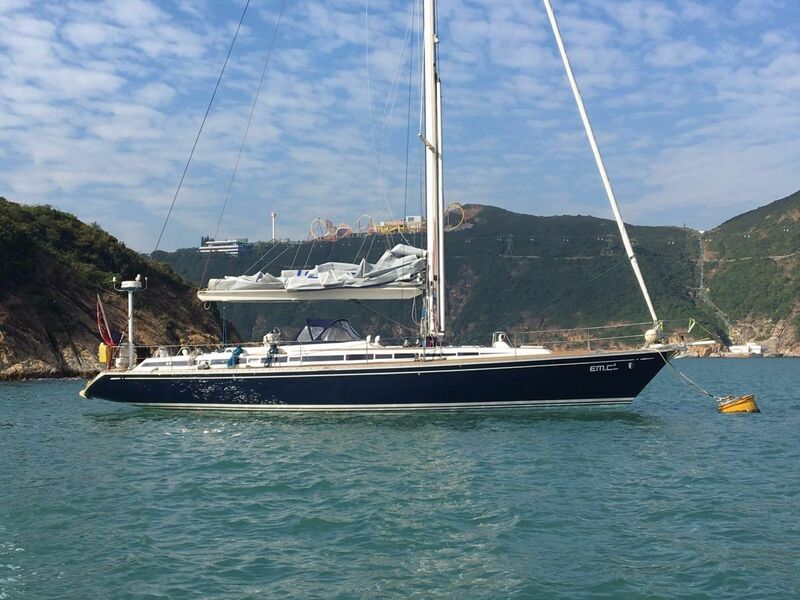 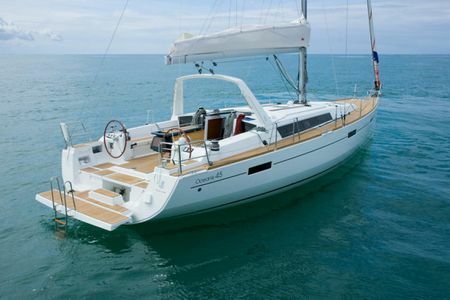 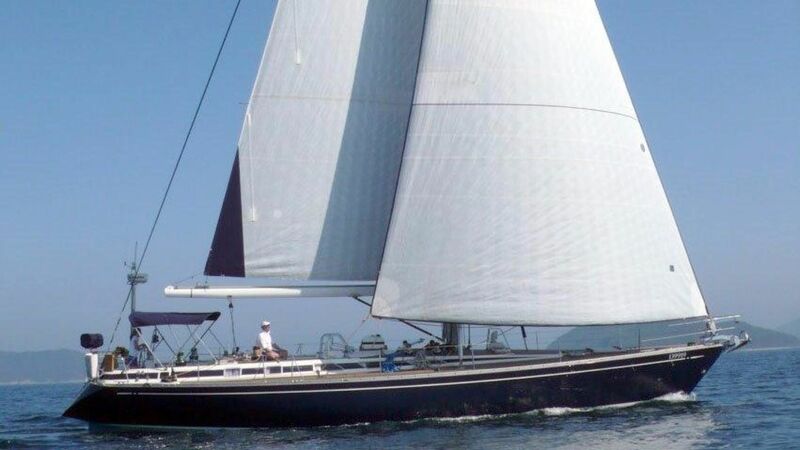 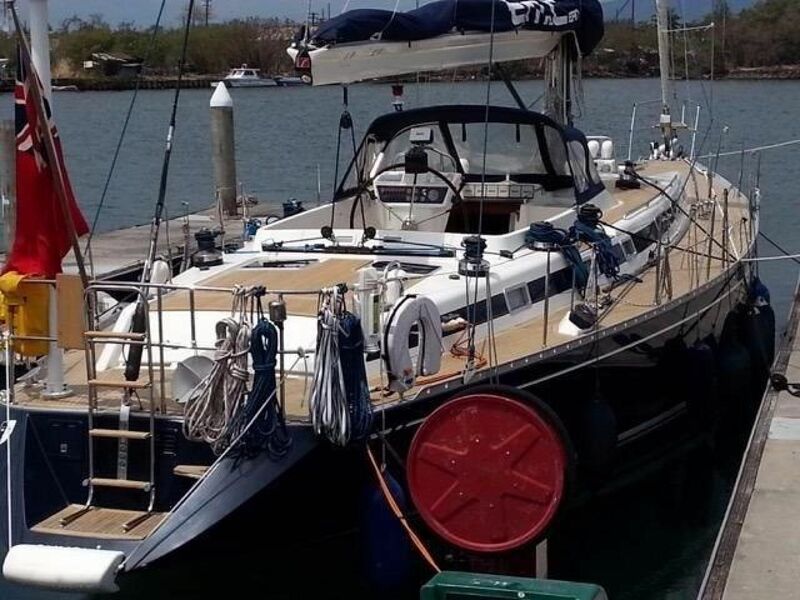 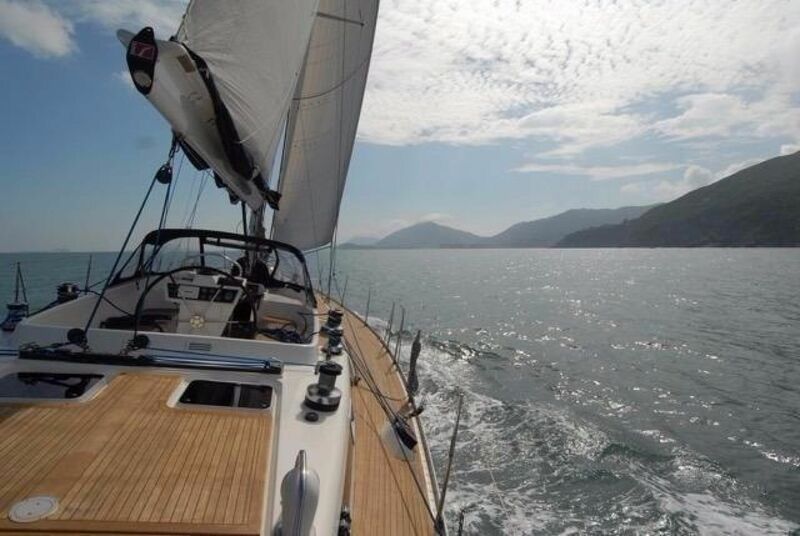 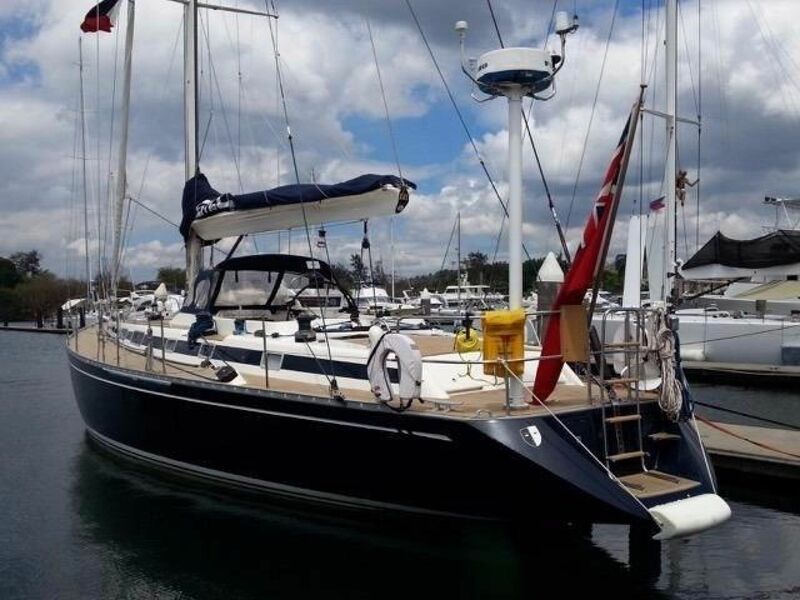 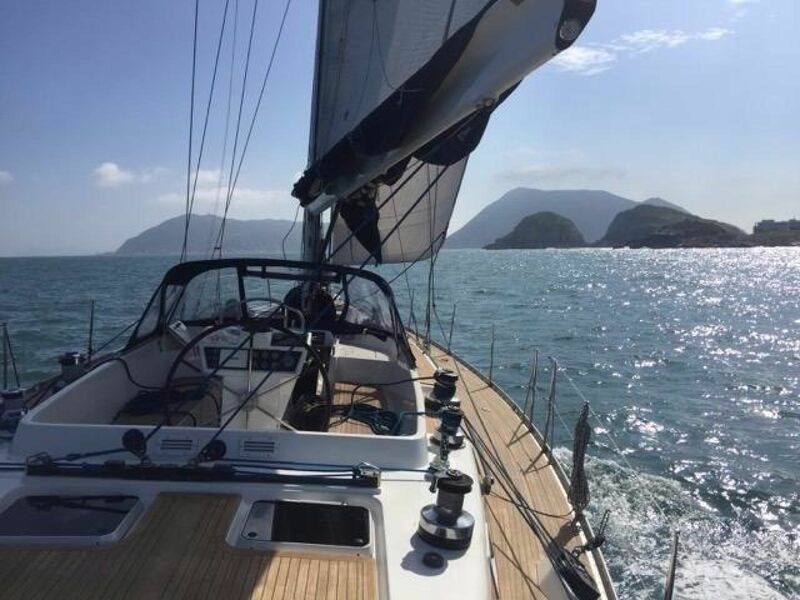 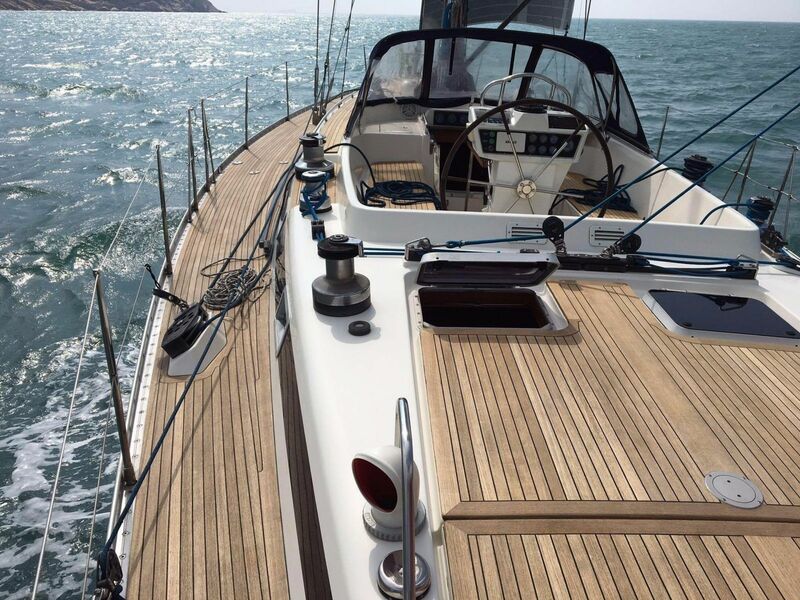 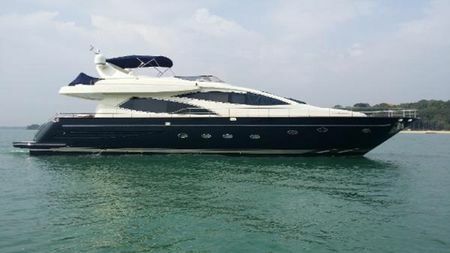 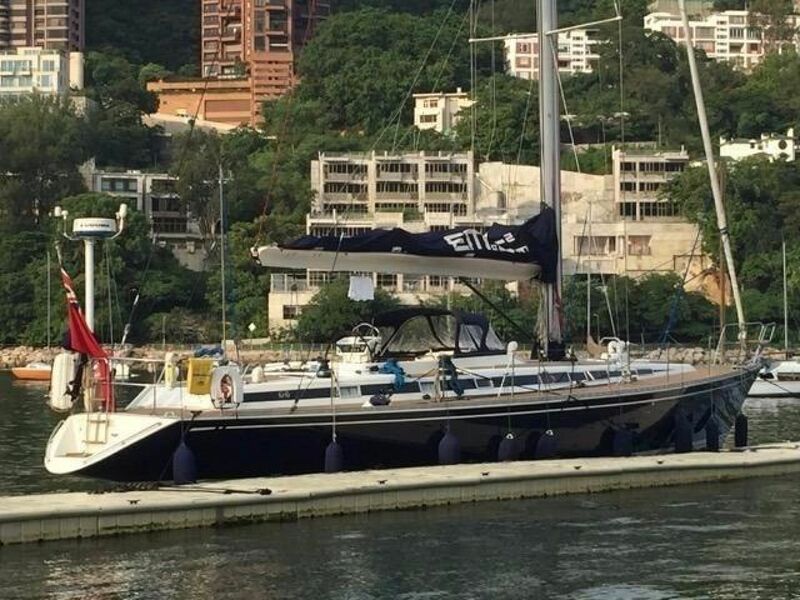 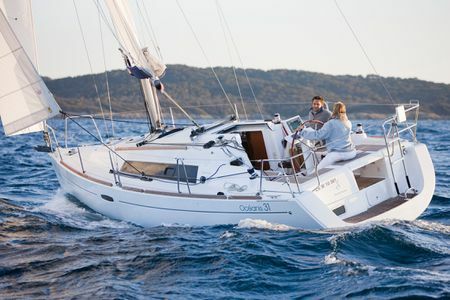 This Swan 55 for sale in HK is in ready-to-go condition and perfectly modified for single/ short-handed sailing. 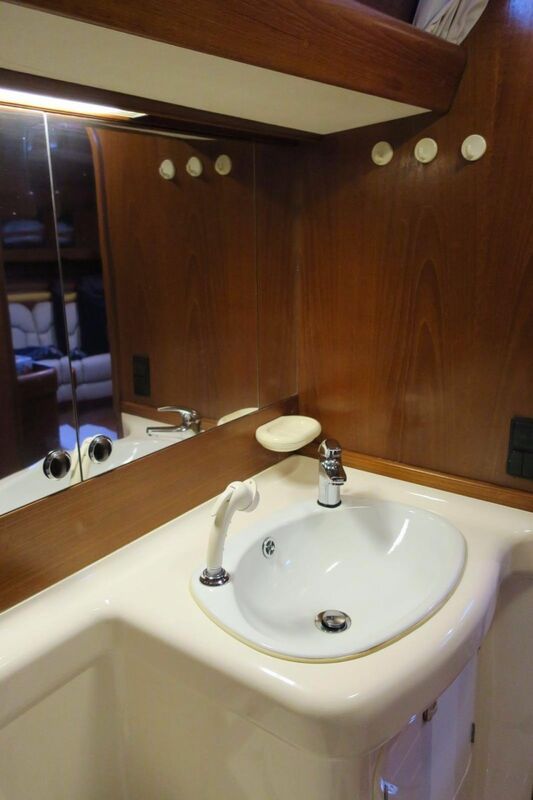 She undergone an extensive refit in 2013 with all the electrics being re-run and upgraded in 2016. 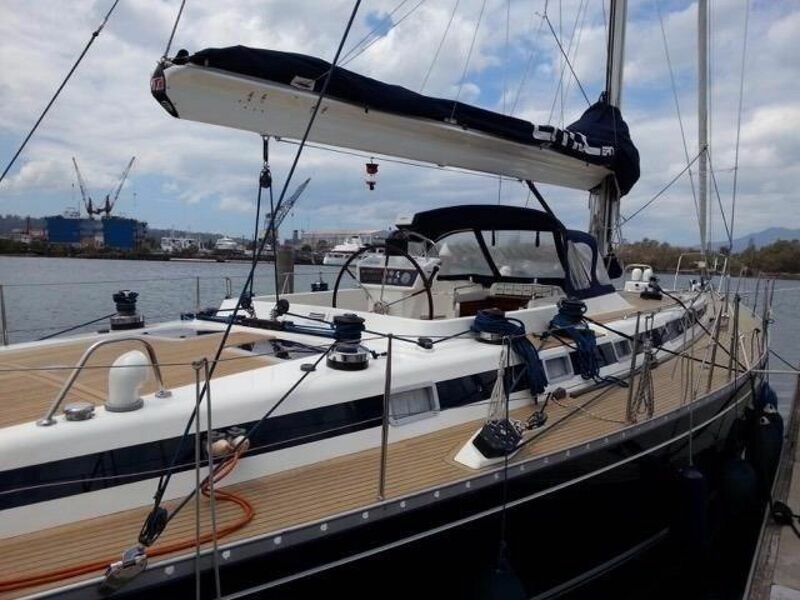 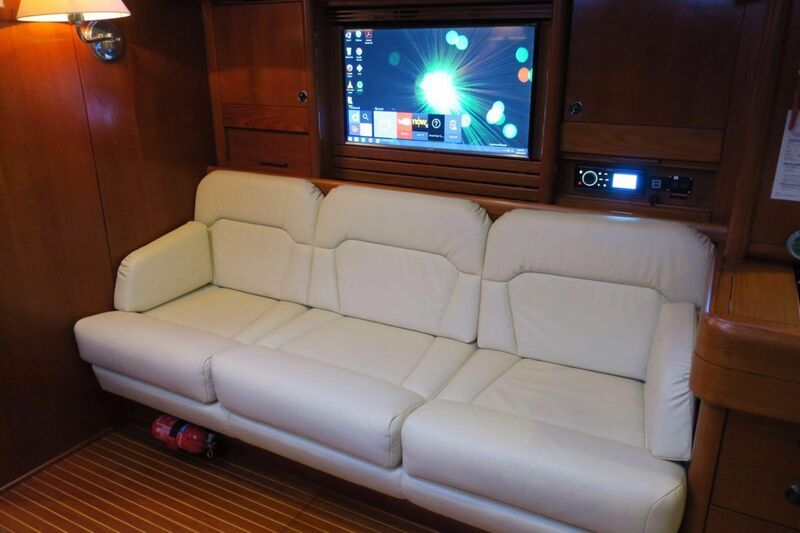 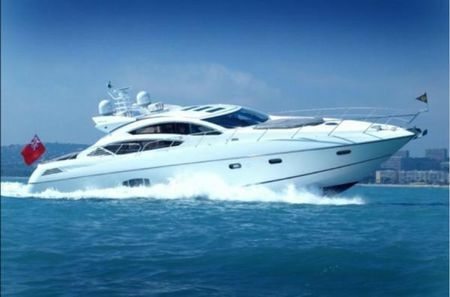 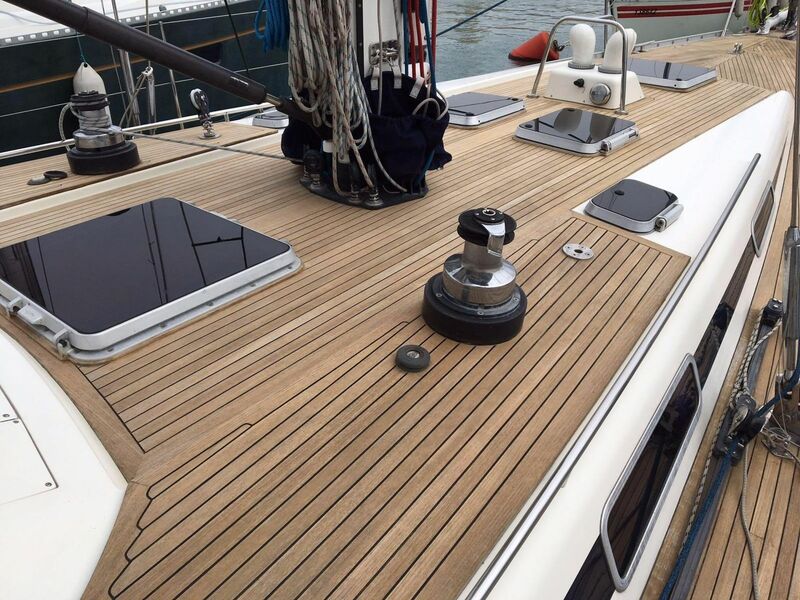 This example of the Swan 55 is well equipped for extend cruising with her 3 cabin 2 heads layout and presented in incredible condition. 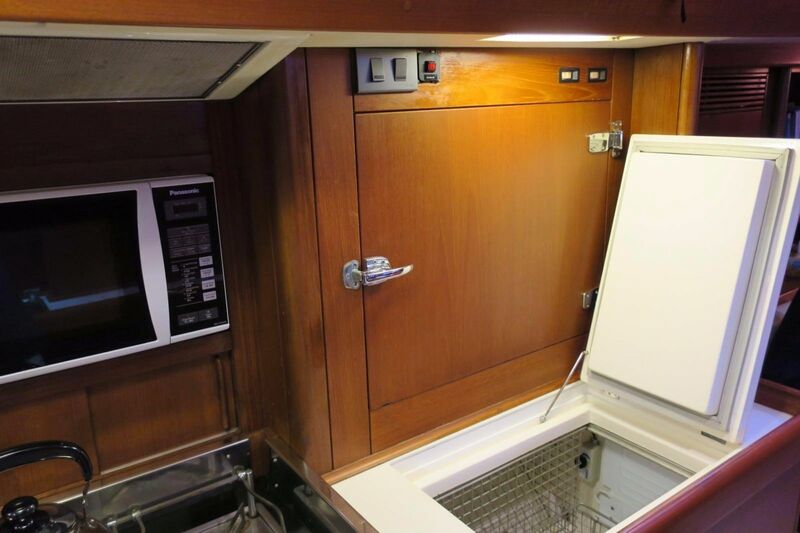 Her inventory includes air conditioning, washing machine, dishwasher, solar panels, Iridium Go, Wifi Router, radar. 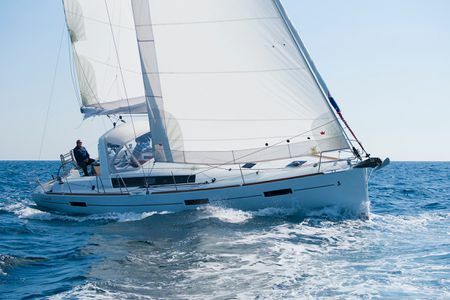 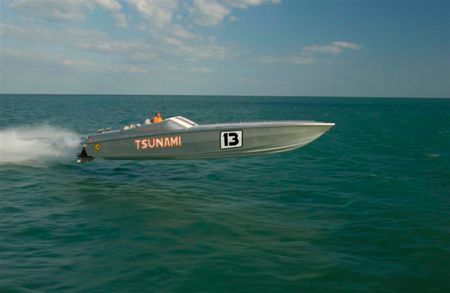 She boats a full set of sails that make sailing even more enjoyable whether racing or cruising comfortable with friends. 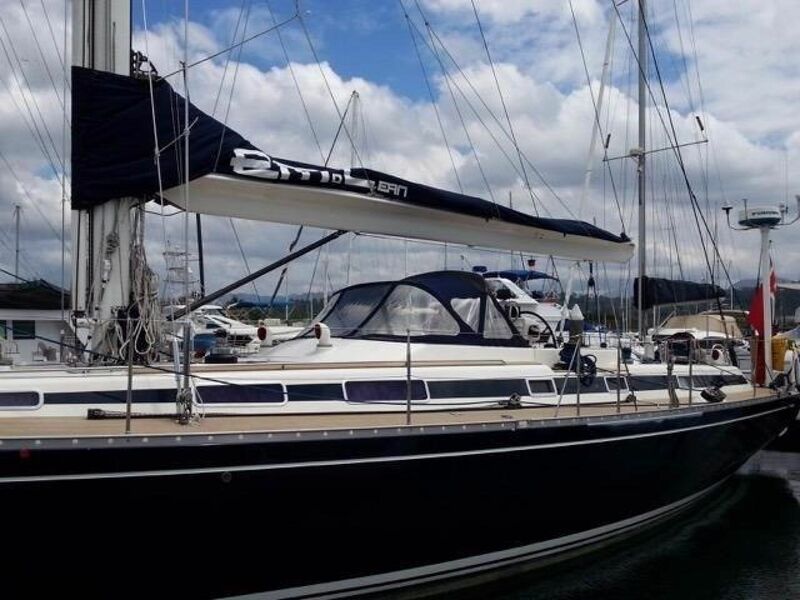 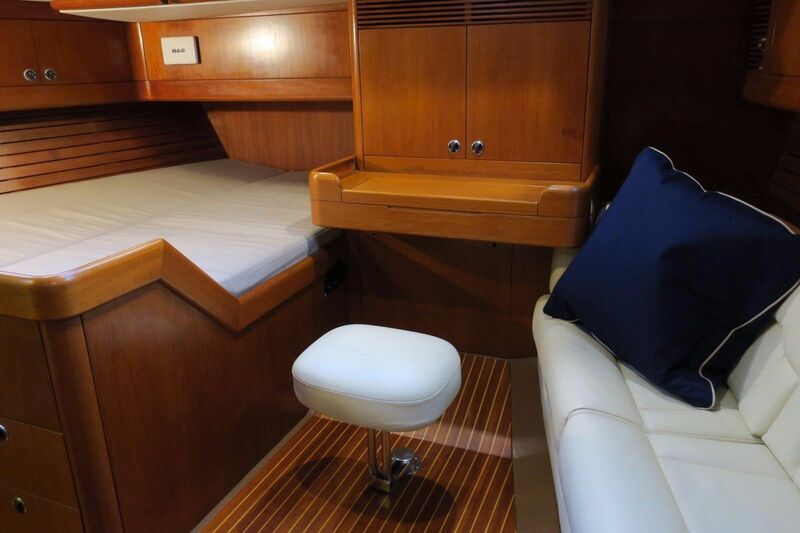 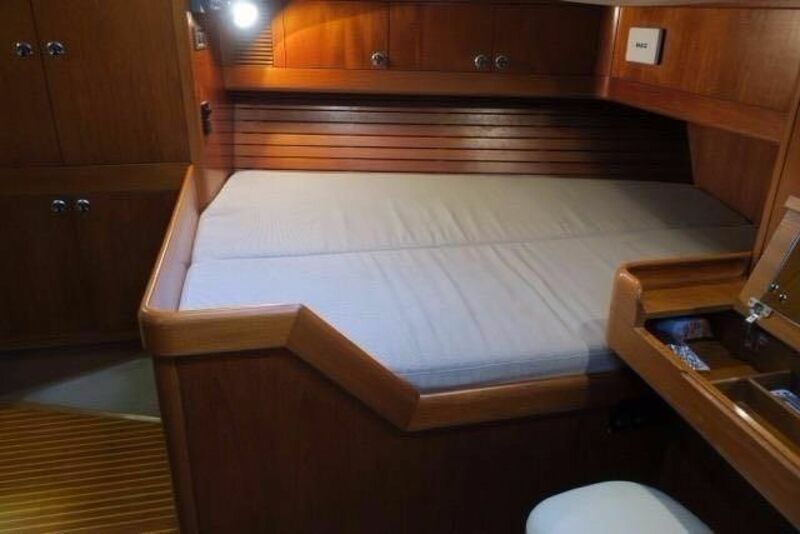 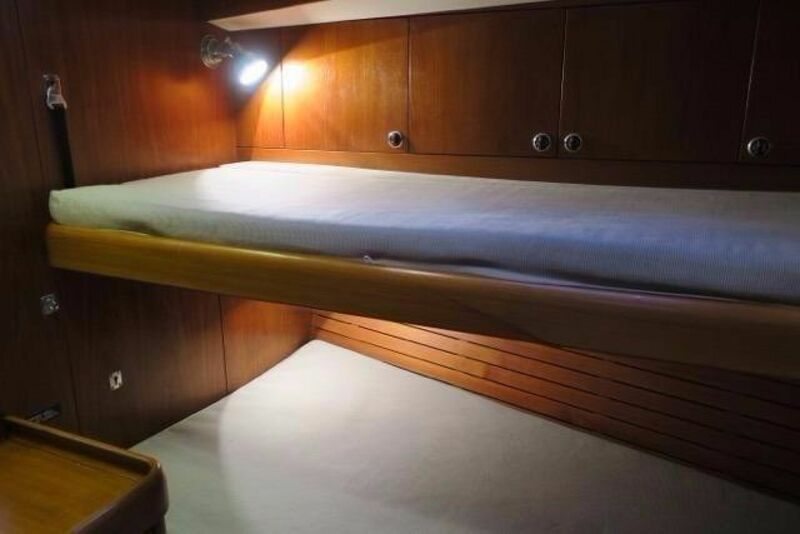 Well maintained by her careful owner, this 1992 Nautor Swan 55 cruising sailing yacht is ready to cruise, race or entertain. 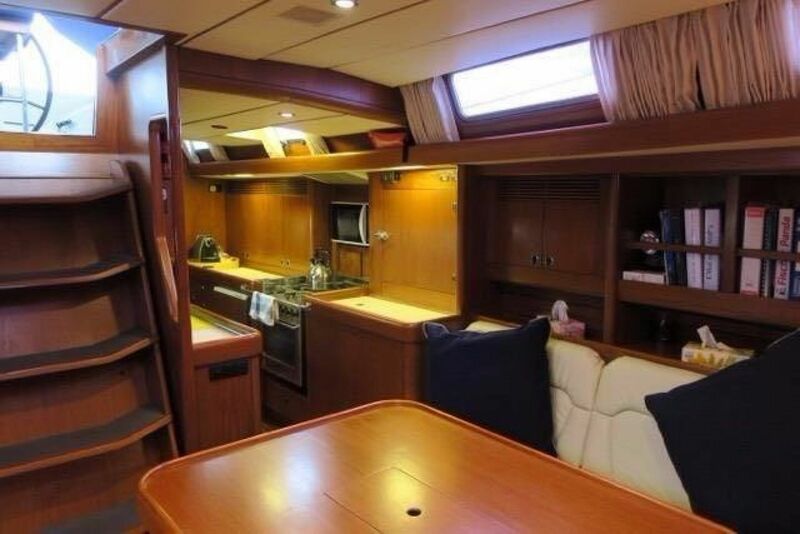 Come for a viewing today!